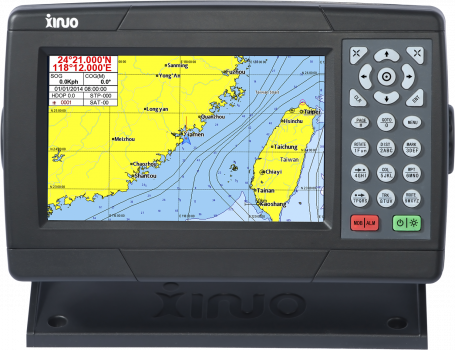 Please fill in the short form below with your question, either about the Xinuo XF-608 Charplotter, or for some technical advice. Please include details of your vessel if you feel they will help us answer your query. 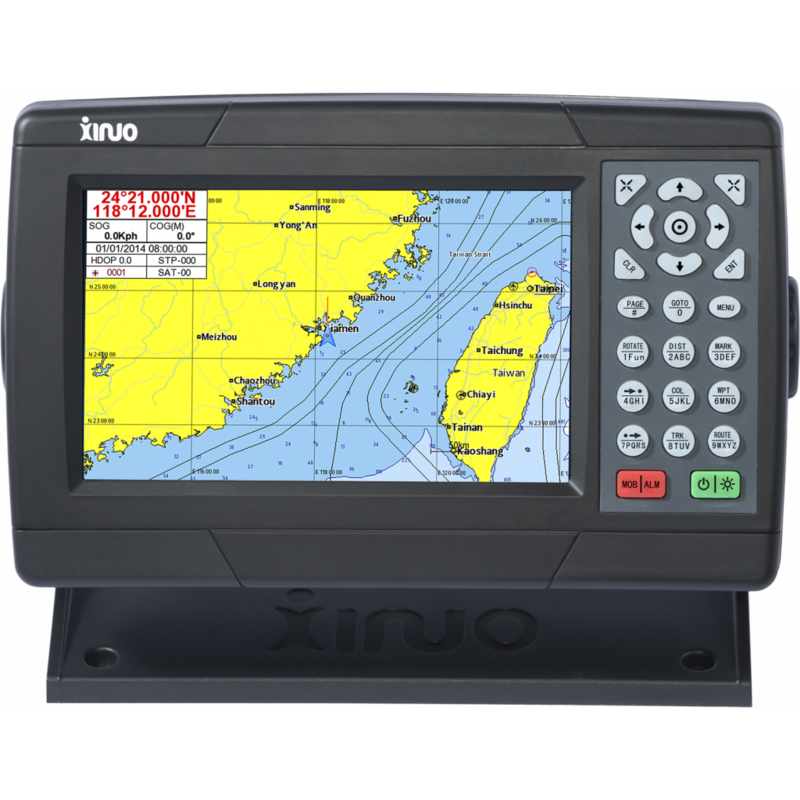 The XF-608 7 inch Colour LCD Chartplotter from Xinuo is easy to use, stylish and functional. 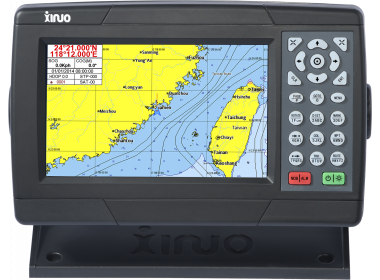 The high brightness LCD Display has a resolution of 800 x480, with a wide viewing angle. GPS information is received via the external GPS antenna. Chart information is displayed via the C-MAP MAX cartography. The XF-608 has an elegant and stylish, waterproof design. With multiple installation angles. You are able to flush mount or mount with multi-angle adjustment. There are also unlimted backlight adjustments allowing for comfortable night usage patterns. The large-capacity memory has storage capacity for waypoints, markers, and to plan routes, as well as the ability to save data to an external SD card.